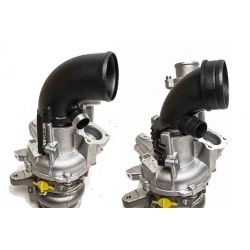 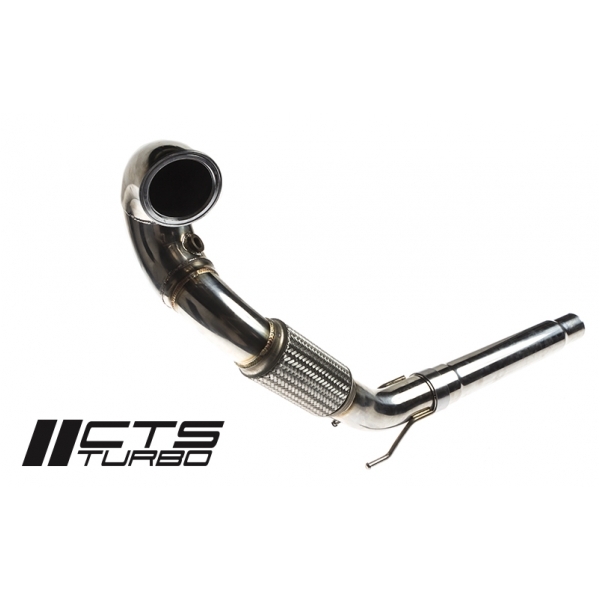 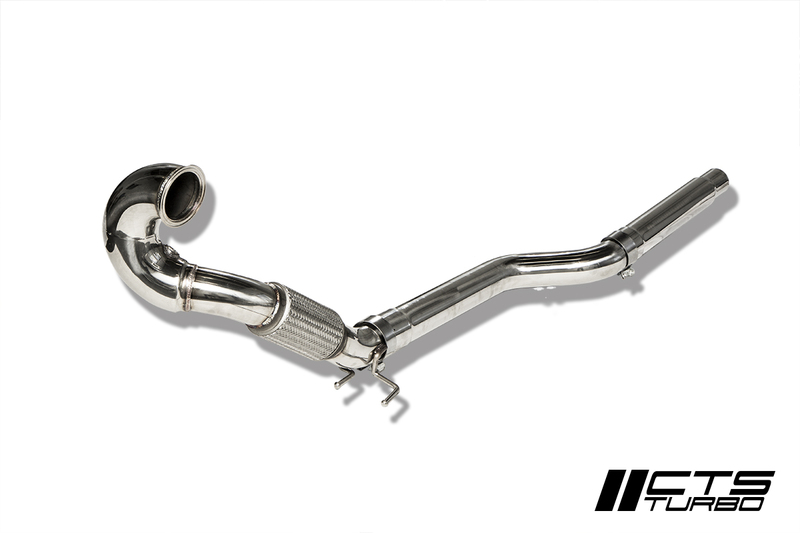 CTS Turbo is proud to announce our High Flow Turbo Inlet. 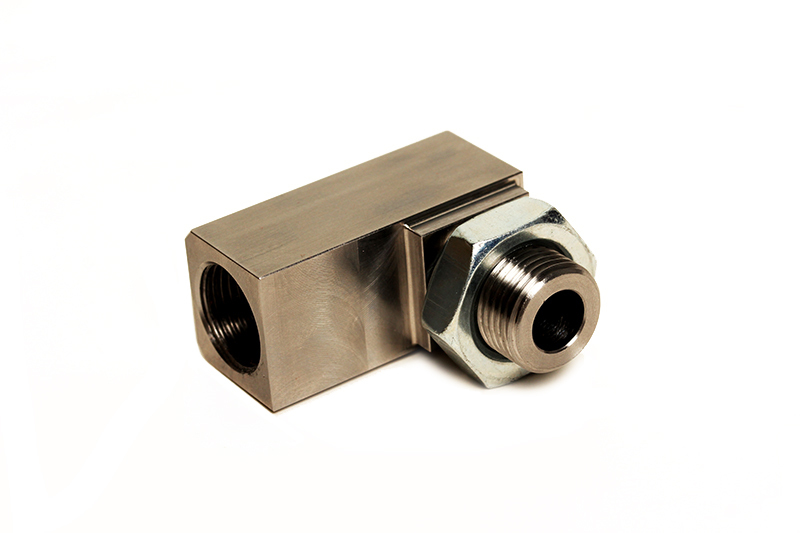 We are the first manufacturer to offer these; made from mandrel bent aluminum and precision CNC machined flanges. 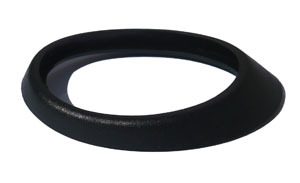 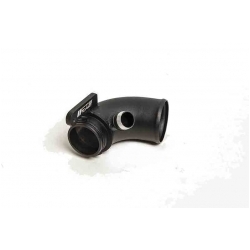 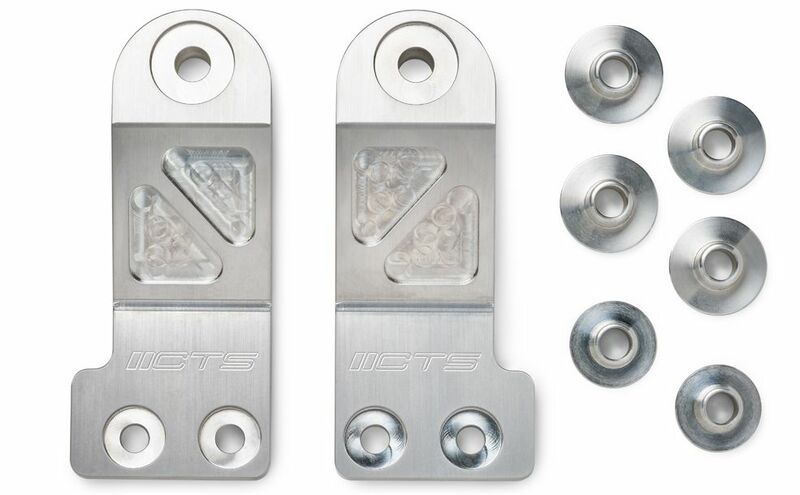 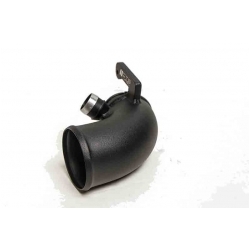 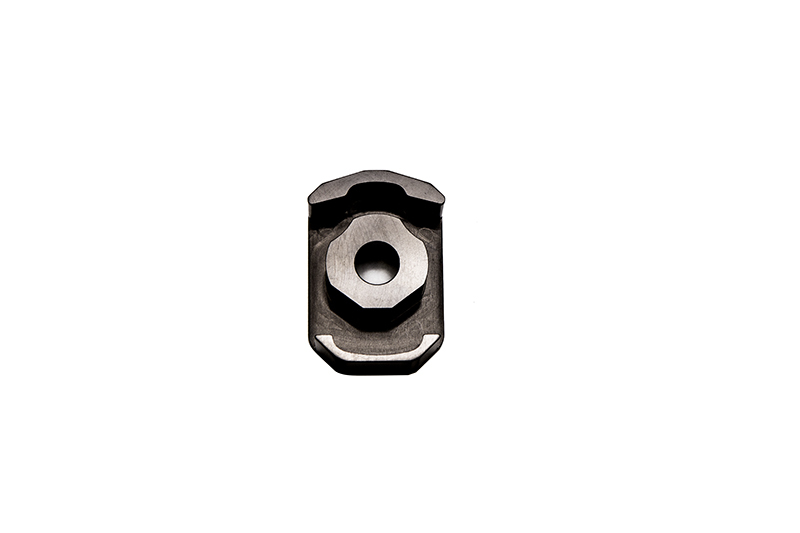 This part is compatible with any MQB vehicle, regardless of engine displacement or factory turbocharger size. 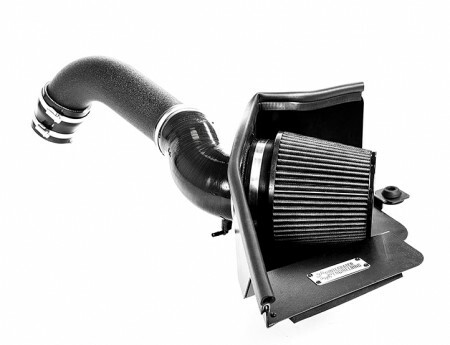 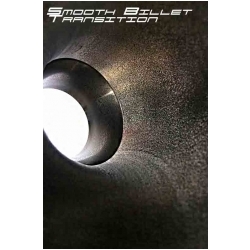 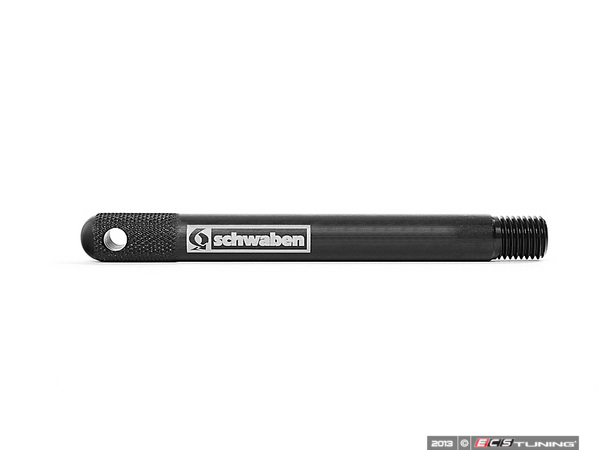 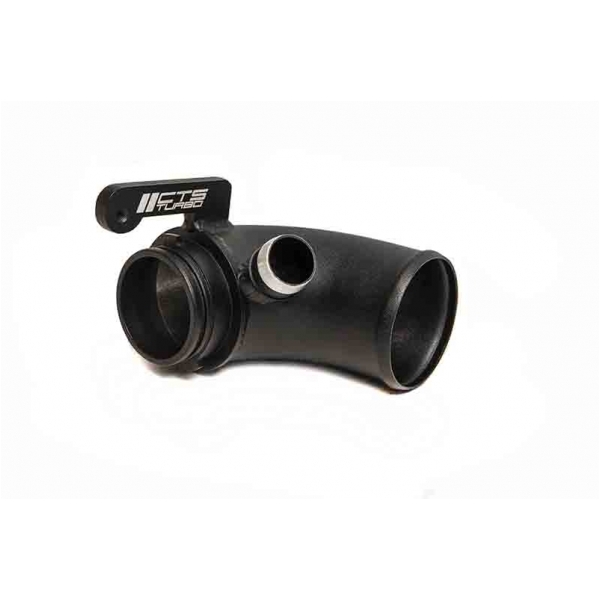 It is compatible with any intake system, be it factory stock or aftermarket.